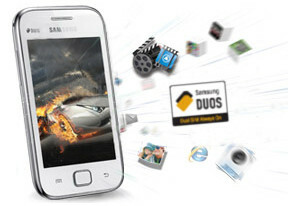 which is good among samsung galaxy ace duos (or) micromax a110? Please help me to use skype with video call on this phone. ghorui, 22 Dec 2012Skype video call can be possibleI bought one. But i cant use video call with skype. Havent you? 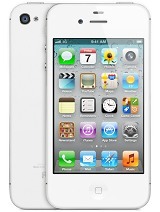 Today i am going to buy this phone. 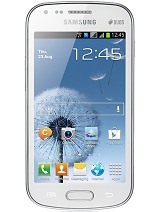 it is better phone or i should buy galaxy ace.which one is better.or other htc .xperia etc..which.phone.is better to buy.pls answer soon.i am going to buy at evening today. i like to know if it has panorama style in taking pics..tnx..
Hello,I bought that fone last week and it's very good.It doesn't suport HD games,including Temple Run,but it's good,games run perfectly,sounds good,take incredible photo,I think is a good phone!I recomand it;)! how can i upgrade my android version frm 2.3- higher..plz hlp me anyone..
i m in fbook..search sarfaraj raien n suggest me plz..
jay, 28 Dec 2012i have samsung ace duos since 1 week i did not get the CD with the phone in order to syncroniz... morehello jay . I am also having frequent disconnection problems with my car audio with samsung C 6712 dual sim phone. I though of buying this 6802, but i should rethink. generally bluetooth with A2DP profile should support car audio without any problem of losing connection. My old spice phone very well works with car audio with v2. of bluetooth.